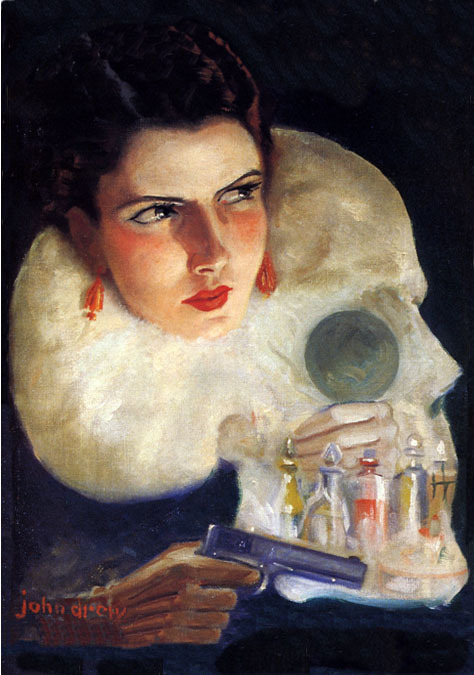 John Albert Drew was born September 21, 1885 in Weldon, Illinois. 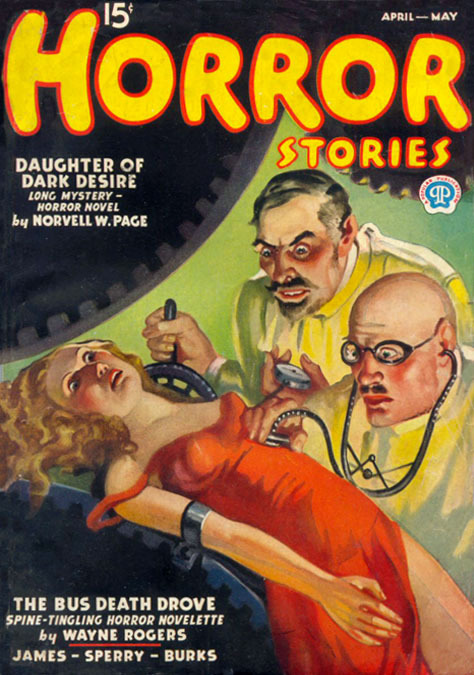 His mother was Nancy Jane Drew, a music teacher, and his father was Dr. Albert Drew, a general practise physician. John's older sister was Lillian. In 1898 the family moved fifteen miles south to a more prosperous community practice in the city of Decatur, IL. They lived at 442 West Prarie Street. In 1902 he graduated high school in Decatur. In 1906 he married Edith Willard, who was born in Harristown, IL, on April 10, 1885. They moved to Cincinnati, Ohio. From 1906 to 1907 he attended the Cincinnati Art Academy, where he studied life drawing with Vincent Nowottny. In August of 1907 he was hired to work at a commerical art agency in Chicago, so they moved to 1137 Seventy-second Street. Edith's fifteen-year-old sister, Mary, also came to live with them and to help with the housekeeping. In September of 1908 he began to attend the Evening School Program at the Chicago Art Institute, while continuing to work his day job at the advertising agency. He was never enrolled as a full-time art student in the regular Day School Program, so he never formally graduated from the Chicago Art Institute, but he continued to take art classes until June of 1912. In September of 1912 he and his wife moved to New York City, living in an apartment building at 623 West 207th Street in the Inwood section of Manhattan. The building was across from the IRT subway entrance and just two blocks from pastoral Inwood Hill Park. That area in Upper Manhattan was popular at that time for artist studios and it rivaled Greenwich Village as the city's new bohemia. 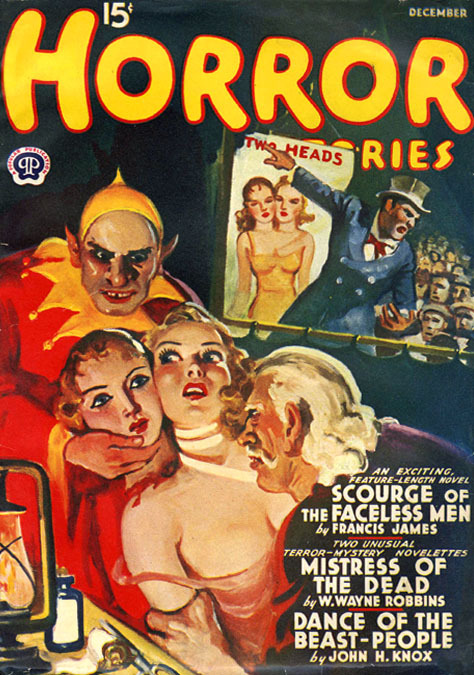 Several pulp artists lived in the area, such as John Coughlin, Harry Fisk, Paul Stahr, and Fred Craft. John Drew became a close friend of another neighboring artist, Loris Alvin Withers (1891-1975). On November 10, 1915 his daughter, Gloria E. Drew was born. 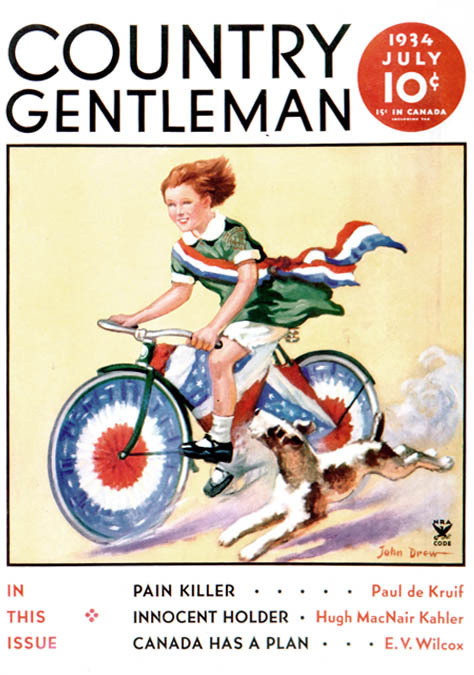 He sold freelance illustrations to Country Gentleman and American Magazine. 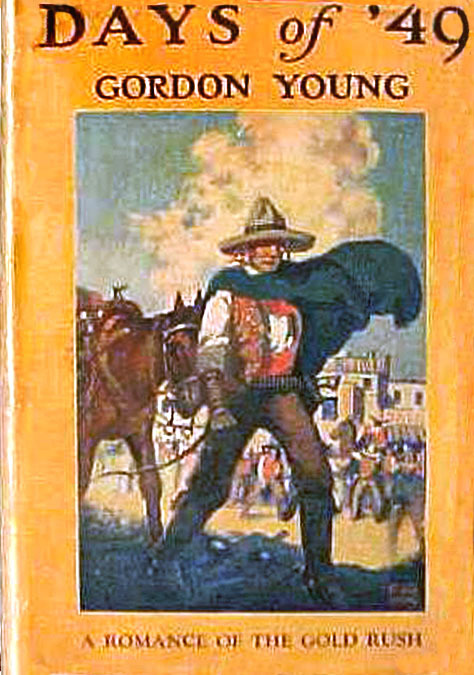 He also illustrated several books for George H. Duran Company, Macaulay Company, Rand McNally & Company, and Charles Scribner's and Sons. During the Great War he reported for his draft registration in 1918. He was 34 years of age with two dependents, so he did not serve in the military. He was recorded to be 5'-7" medium build, light complexion, blue-gray eyes, high forehead, oval face, prominent chin, full lips, straight nose, with a slight scar on the left side of his neck. After the war he studied at the Art Students League, where he attended lectures by Wallace Morgan in 1921. 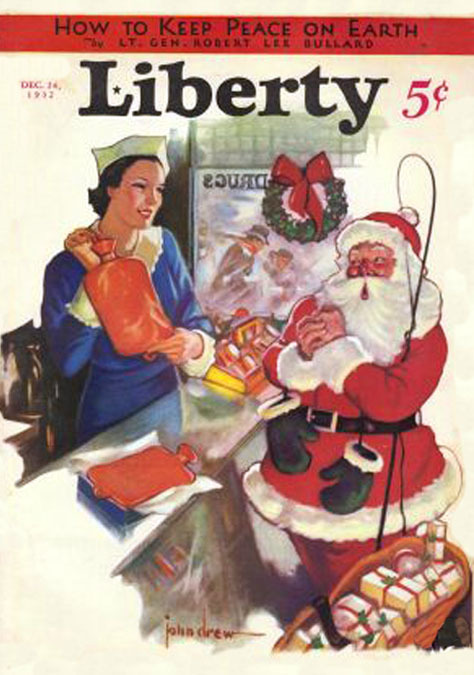 He also sold freelance illustrations to Colliers, Ladies Home Journal, Liberty and Physical Culture, as well as advertising for companies, such as A&P. On July 19, 1924 he and his wife and nine-year-old daughter traveled in Europe for an entire year to study art in the great museums of England, Holland, and Switzerland. 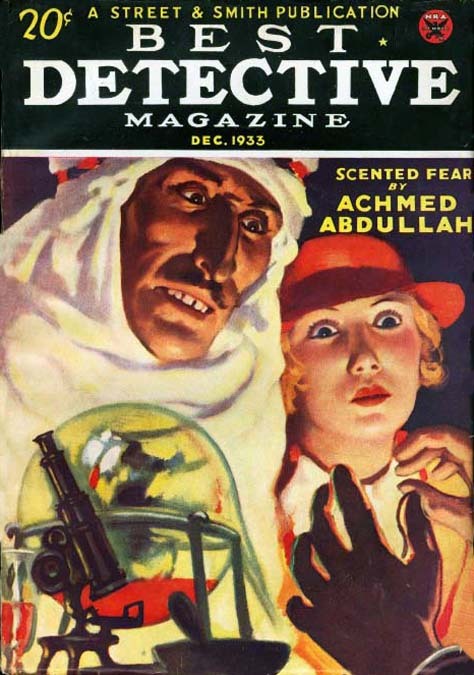 He returned to NYC in 1925, where he sold a freelance cover painting to Street & Smith's pulp magazine Sea Stories. 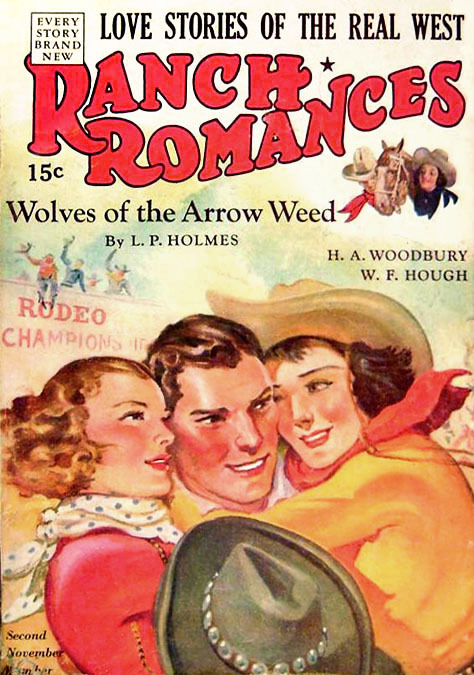 By 1928 he was selling interior illustrations and painted covers to pulp magazines published by the Ridgeway Company, such as Everybody's Magazine and Romance Magazine. 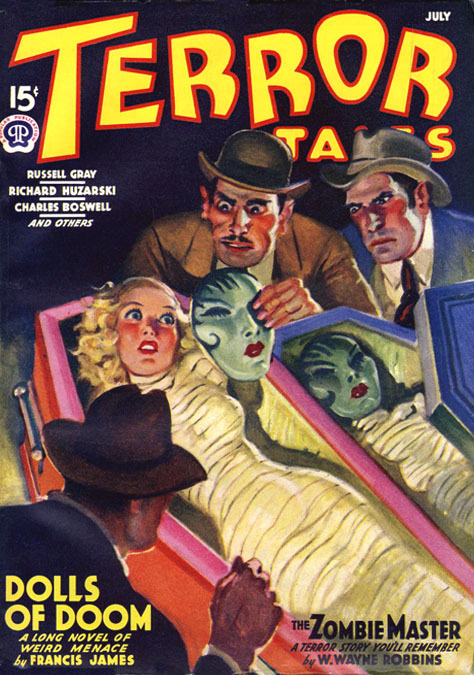 In 1930, after the collapse of the magazine advertising business, pulp magazines ironically entered their most prosperous period, because their business model did not rely on advertising, but instead relied on cheap newsstand sales to the masses. 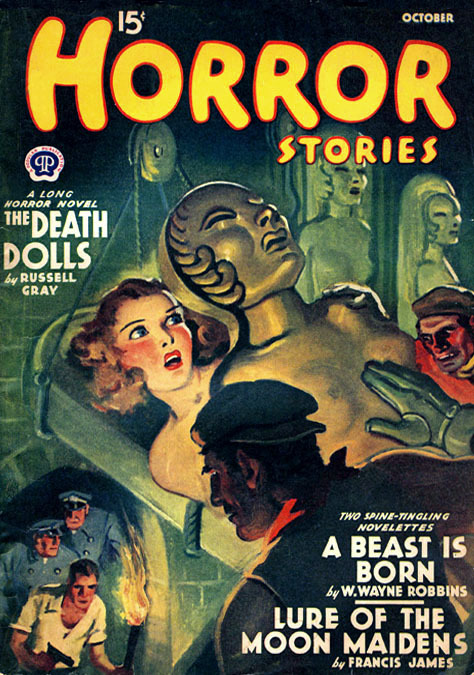 As John Drew began to find more work in the pulps he moved to 40 West 67th Street, a grand ten-story apartment building, near to Central Park West. The apartments have tall ceilings and large windows facing North, which were ideal for commercial artist studios. His monthly rent was $208. 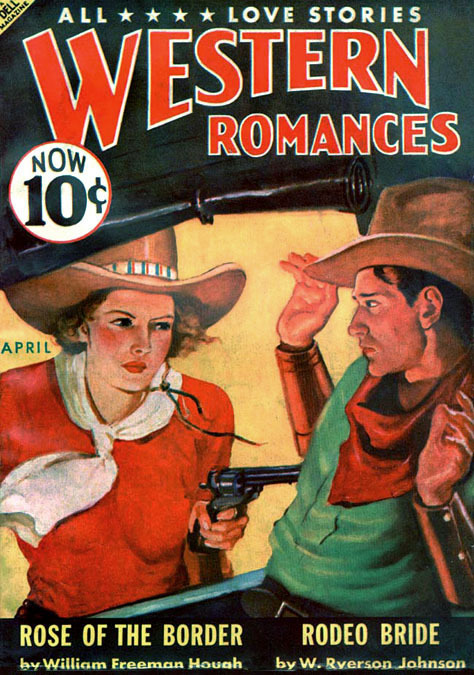 During the 1930s he sold pulp illustrations and covers to All Western, Best Detective, Black Mask, Clues Detective, Complete Stories, Dime Mystery, Horror Stories, Ranch Romances, Rangeland Love Stories, Rangeland Romances, Smart Love, Stories, Short Stories, Sinister Stories, Terror Tales, Thrilling Mystery, Top-Notch, Western Romances, and Western Story. In 1942 he was fifty-eight years old and was not eligible to serve in World War Two. 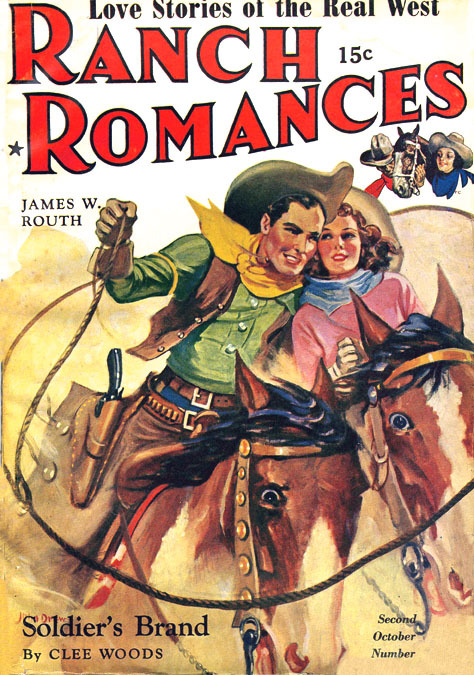 During the 1940s he sold freelance illustrations to Reader's Digest. The Drew family moved to Carmel, New York. He lived on Barrett Hill Road south of the golf course of the Carmel Country Club. He joined the Carmel Art Association, whose members' paintings were regularly exhibited at the Grand Central Galleries in NYC. 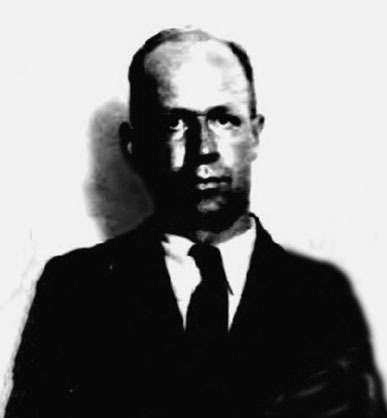 John Drew died at age of sixty-nine on June 19, 1953, in St. Elizabeth's Hospital in New York City after a long illness.